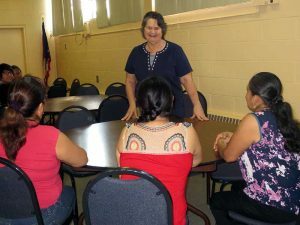 SINSINAWA, Wis.—Sinsinawa Mound will host “The Work that Reconnects” from 9 a.m. Saturday, Aug. 19, to 4 p.m. Sunday, Aug. 20. Carolyn Griffeth, an avid Earth lover, will lead this retreat based on the wisdom of ecologist Joanna Macy. 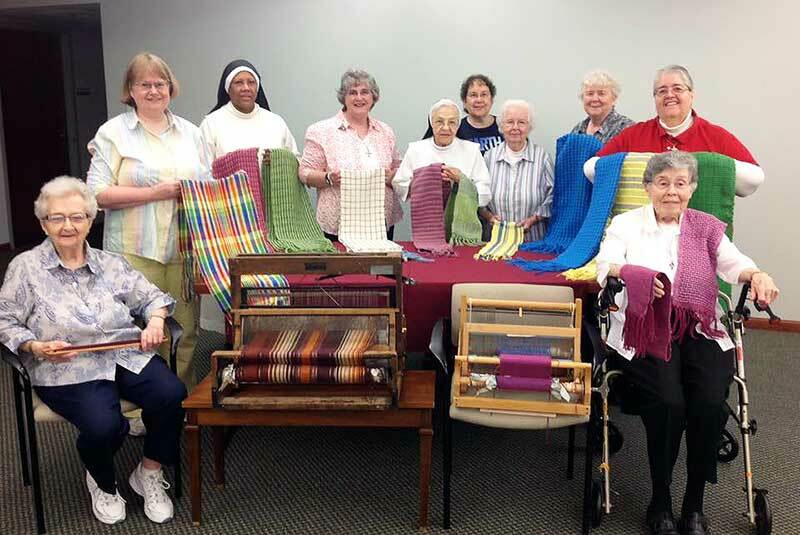 This engaging retreat transports participants from the cultural story of separation into the felt experience of interbeing. We will connect with the cry of the Earth from within our own hearts, release discouragement, and find sustenance to go forth as interconnected and well-sourced agents of change. The registration deadline is Aug. 11, and the fee is $76 for a commuter and $105 for an overnight guest. For more information, contact Guest Services at 608-748-4411 or visit our website at www.sinsinawa.org. Sinsinawa Mound, the Motherhouse for the Sinsinawa Dominican Sisters, is located in southwest Wisconsin on County Road Z, off Highway 11, about five miles northeast of Dubuque. A St. Mary Magdalene volunteer tutor works with adult learners to improve their English skills. Columbus, OH – Juana is a model student. She works hard, has excellent attendance, and often stays after school to be sure that she understands everything from the lesson that day. Juana also works 3 jobs and is raising three children. Juana is an adult learner at the St. Mary Magdalene/St. Agnes Parish Adult ESL Class. Thanks to her hard work – and a partnership between the Parish and the Dominican Learning Center (DLC) – her English skills have improved so dramatically that she has been offered a supervisory position at the fast food restaurant where she works. Juana and Sr. Robin are part of a unique adult ESL program founded by the Dominican Learning Center, a founded ministry of the Dominican Sisters of Peace in Columbus, OH. 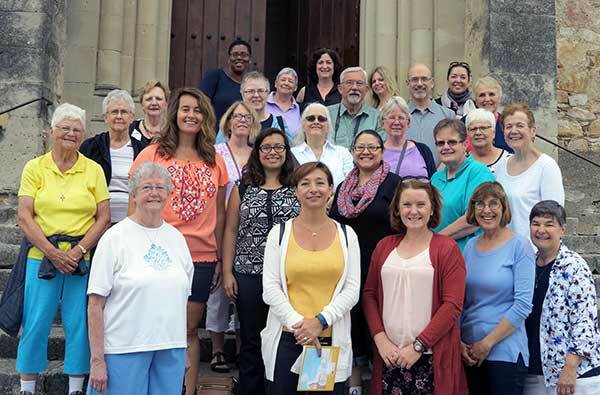 This program combines the expertise of The Dominican Learning Center with the good will of parish members to create an onsite Adult ESL Class at the St. Mary Magdalene/St. Agnes Parish.